We develop scientific formulations using innovative ingredients at optimal levels within advanced delivery systems. 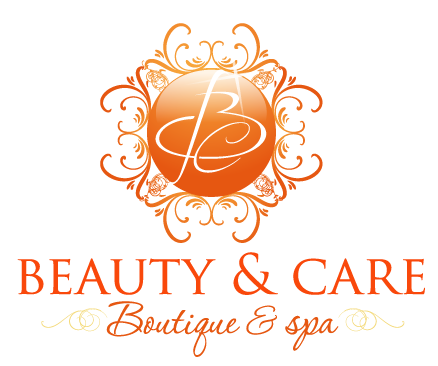 This enhances our ability to provide customized professional treatments fully integrated with home care solutions. The result is optimal skin health and an excellent client experience. Murad’s transformative skincare products are at the heart of a comprehensive approach to wellness that Dr. Murad calls Inclusive Health. This clinically tested, integrated system optimises the health of the body’s entire cellular population through topical, internal and emotional self-care. Together with results-focused skincare, internal supplements and a positive emotional outlook, this Inclusive Health approach to living dramatically improves the health of the skin and every connected cell in your body. Environ® is a globally recognised and loved professional skincare brand that is built on science, beauty and care. Environ® cannot be be purchased directly online, and must always follow a consultation and product recommendation by a trained Environ® Skin Care Professional. Environ® is acclaimed by international skincare therapists, dermatologists, beauty editors, top film stars and super models alike. Youngblood is the premier luxury mineral cosmetics line made of natural, finely ground minerals from the earth — without any of the common irritants (including chemicals, dyes and preservatives) found in conventional makeup. Many of our products contain our signature mineral blend of Malachite, Rhodolite, Hematite and Zincite to help protect cells and tissue. Discover a range of skincare beauty supplement products specially formulated that are beneficial for skin health, helping you to … When you want to look your best, what you take internally can be as important as what you apply topically. Our Skin … with our skin range of vitamins, so that you get the widest range of benefits. From the conception of the timeless nail looks such as the Original French Manicure®, cutting-edge color, treatments, textures and design, to what’s new and next in nails, it’s all been created by the brains and beauty lovers at ORLY in LA. This year, ORLY celebrates its long-time love affair with Los Angeles with the Made in L.A. campaign, inspired by the people, places and heartbeat of the city of angels.